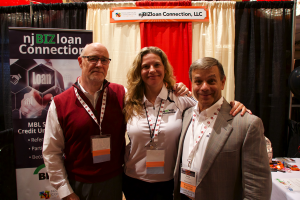 njBIZloan Connection was delighted to get to meet so many of you at the NJCUL annual convention in Atlantic City! Your support is what makes this event a great success and your enthusiasm and positive spirit helped make our time together both productive and fun. Our mission is for commercial real estate brokers and investors in the State to think of njBIZloan Connection’s member credit unions first when they have a commercial real estate loan opportunity. 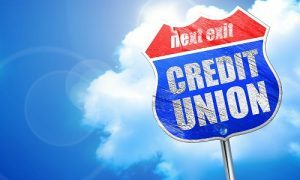 This is a targeted solution for a credit union that wants to offer MBL to their member base and earn non-interest income by referring loans to a Lead Lender. Many of the NJ Credit Unions will want to purchase or sell participations with njBIZloan participation network. The lead lender Credit Union will be underwriting and funding opportunities that are generated from the njBIZloan Connection network. Let us help your Credit Union originate and portfolio MBL.